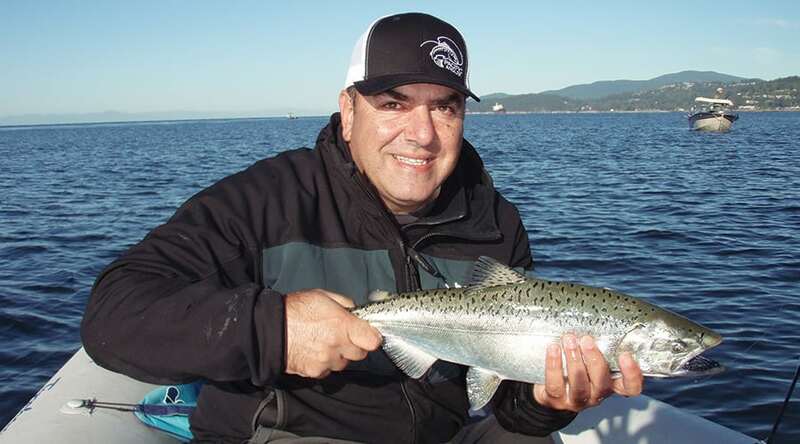 This single evening 3hr seminar will cover the basic principles needed to be an effective beach fly fishermen in BC from Howe Sound to the east coast of Vancouver Island. Topics covered will include rods, reels, fly lines, flies, tides, and techniques. 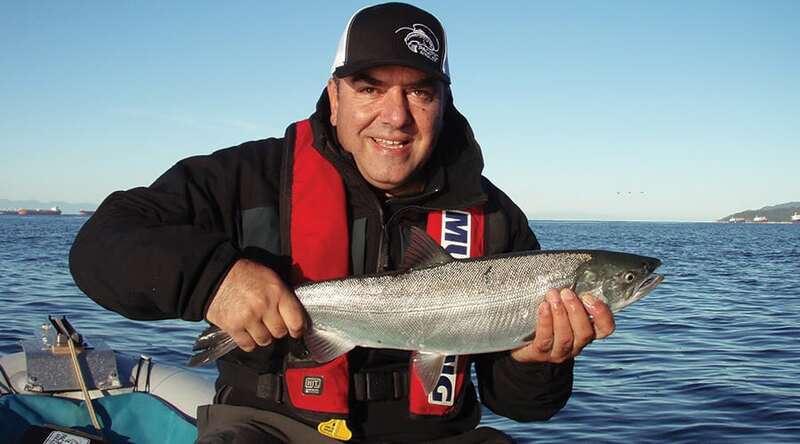 Andre Stepanian, the instructor for this course, has been chasing salmon on our local beaches for over two decades. Remember, east coast Vancouver Island has a pink salmon run every year and last year the Capilano had 12,000 coho! Book this course early as we sold out all courses last year! !